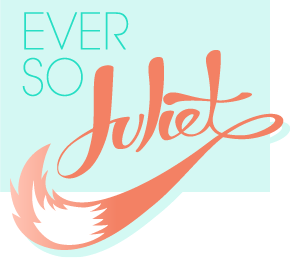 Ever So Juliet | Edinburgh lifestyle blog: EDINBURGH INTERNATIONAL SCIENCE FESTIVAL LAUNCHES! 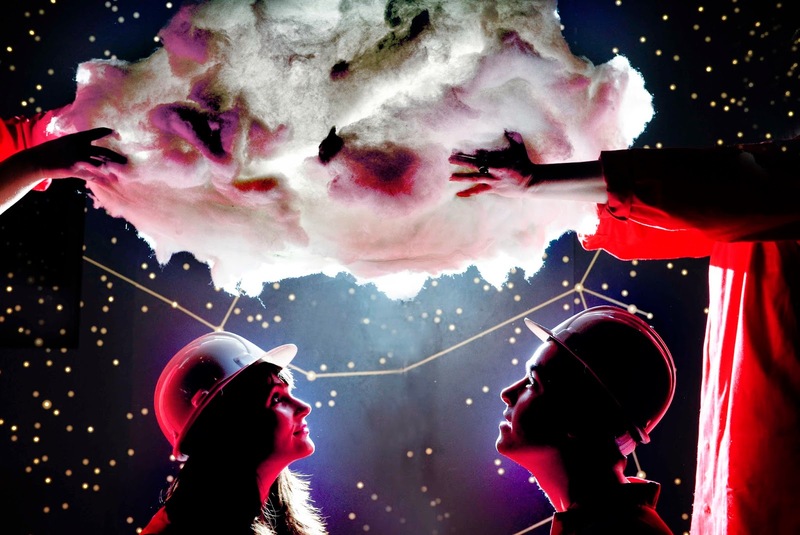 EDINBURGH INTERNATIONAL SCIENCE FESTIVAL LAUNCHES! I cannot believe it is this time of year again, it's come round so quickly! 2015 marks the 27th Edinburgh International Science Festival (and my 3rd year at the Festival!) and our amazing new programme launched today. This year we're celebrating the role of the Science Festival as a hub for information, ideas and innovations - so we're transforming the halls, galleries, theatres and gardens of Edinburgh into The Ideas Factory. As always, there will be loads on for families (including amazing workshops at City Art Centre and performances and workshops at Summerhall), and our adult programme is packed full of discussions, debates, workshops, screenings, and fun nights out - all with a scientific twist! The production line runs from 4-19 April, so you've got plenty of time to browse the programme and get your tickets! Science Festival Lates - the festival's opening party, with eyeballs, brains, robots and slime all mixed in with music, bars and fun! Bad Science Books? Jurassic Park - a look at the relationship between science fact and science fiction, hosted by my super cool pal Sasha from the Scottish Book Trust! LateLab - possibly my favourite events at the festival - LateLab is a series of presentations, performances, interactives and installations for the sociable and sci-curious! This year we've got films, an event with author Matt Haig, experiemental music and sonic art, cocktails and an exploration of beauty at the stunning Scottish National Portrait Gallery. Mad Hatter's Tea Party - an enlightening tea party hosted by the master of molecular gastronomy, Hervé This. The Science of Game of Thrones - an evening of ice and fire (and the excuse to dress up!) looking at the facts behind the fiction. SO excited about this! The Big Bang Bash - an out-of-this-world party celebrating the wonders of space in the beautiful National Museum of Scotland. The Savant Garde: Mathematical Feats by the Nerdy Elite - maths superhero Simon Pampena takes you on a comedy adventure featuring the hardest maths problems of all time. Tunnel Vision - street trials rider Danny MacAskill (who you'll know from every cool stunt-cycling video) talks to a neuroscientist about the nature of focus, and how it drives us to achieve extraordinary things. Give in to Fermentation - the Science Festival teams up with Brewdog for a night celebrating fermentation with food and beer! Brainwaves Ceilidh - science, dancing, and puns collide! Explore cutting-edge brain research at the festival's ceilidh. Thanks for making this selection! I was at the launch and impressed with the sheer quantity of events that are programmed (as well as with those cute cupcakes - yum)!